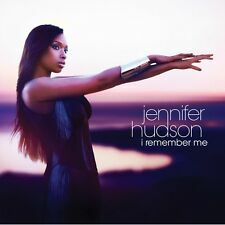 I Remember Me - Jennifer Hudson Compact Disc Free Shipping! Trending at $5.31Trending price is based on prices over last 90 days.
" REMEMBER ME." jah tony. SOUND OFF RECORDS 12in 1979.